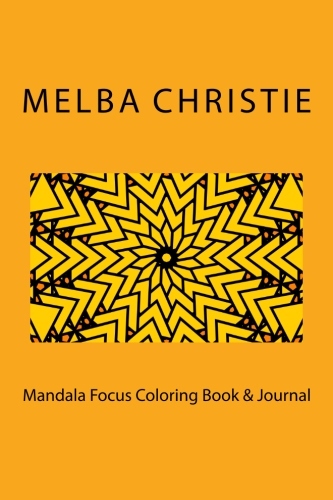 Adult Coloring with journal pages to reflect on the coloring experience and mandalas. Books are available at barnesandnoble.com. Please leave a comment or review of the books. I have another coloring book/journal coming on sale soon. Haiku Moments is a collection of poems illustrated with original photography and drawings. The book intends to inspire readers to closely observe their surroundings because every moment in time is potentially a special moment. 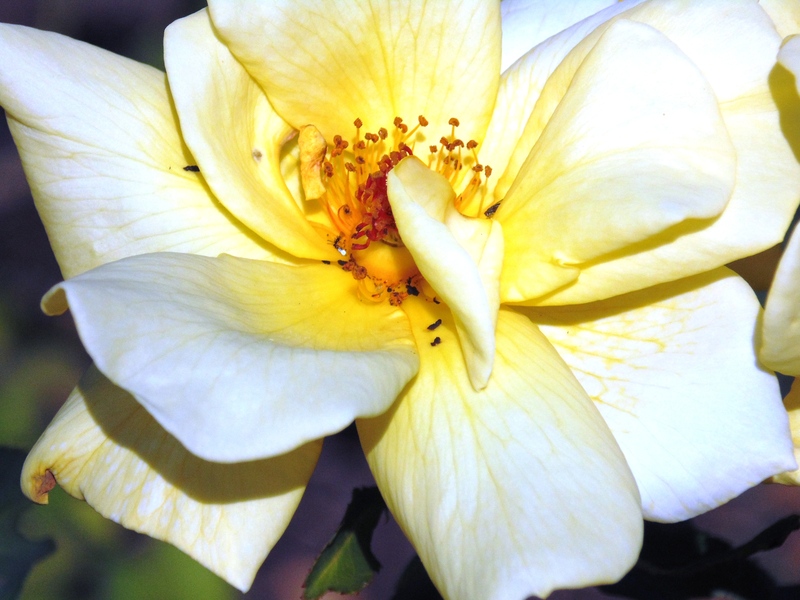 The book includes picture prompts for readers to write their own haiku poems. 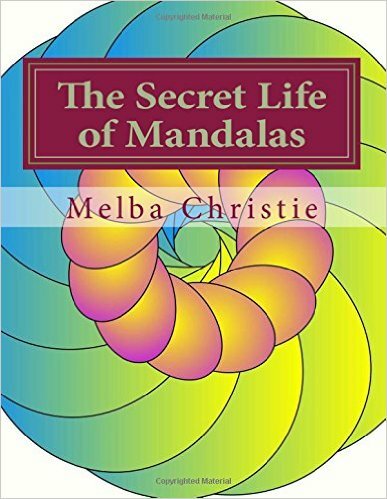 The Secret Life of Mandalas is an adult coloring book filled with uniquely designed Mandalas to color. 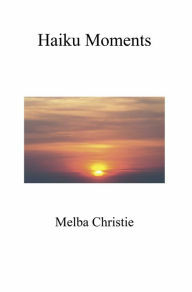 The book also features poetry with a focus on Haiku poems written by author and artist, Melba Christie. Coloring mandalas helps us to focus, and the practice helps us to meditate, relax and release stress.